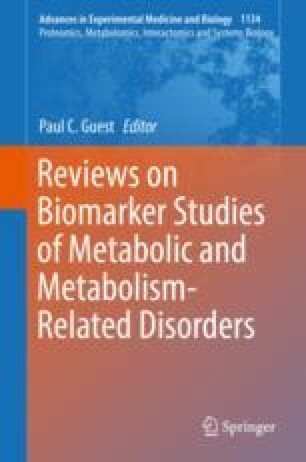 Early epidemiology studies in humans have and continue to offer valuable insight into the Developmental Origins of Health and Disease (DOHaD) hypothesis, which emphasises the importance of early-life nutritional and environmental changes on the increased risk of metabolic and reproductive disease in later life. Human studies are limited and constrained by a range of factors which do not apply to preclinical research. Animal models therefore offer a unique opportunity to fully investigate the mechanisms associated with developmental programming, helping to elucidate the developmental processes which influence reproductive diseases, and highlight potential biomarkers which can be translated back to the human condition. This review covers the use and limitations of a number of animal models frequently utilised in developmental programming investigations, with an emphasis on dietary manipulations which can lead to reproductive dysfunction in offspring.